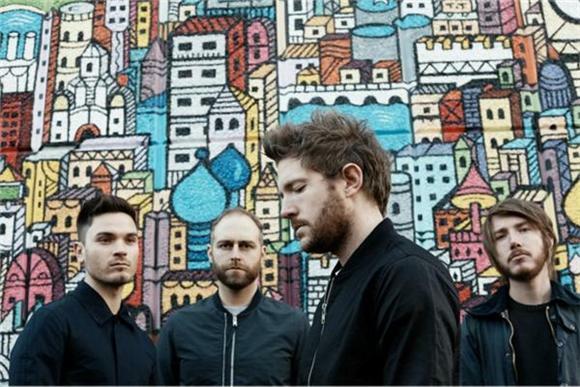 Our newest addition to the Baeble Session video vault is England outfit, Fenech-Soler. Hot on the heels of their album release, Rituals, we teamed up with our friends at Cutty Sark and Caroline to help make the band's dream of being interviewed on a NYC rooftop and playing in the Big Apple a reality. The electropop four-piece has already made major waves across the pond and is eager to prove themselves all over again here in America. Their stripped down session including, "Last Forever," "Demons," and "All I Know" is testament enough that they're on their way to being your new favorite band.